Every woman’s body is beautiful and every individual is unique in their own way but do you know why people store fat in various areas of their body and sometimes it differs from person to person? Some women gain weight in the midsection, while others may only gain weight in the love handles area, thighs, and hips. 1 What type of body shape are you? Everyone has their weight problem areas and weight loss issues depend on your body type. 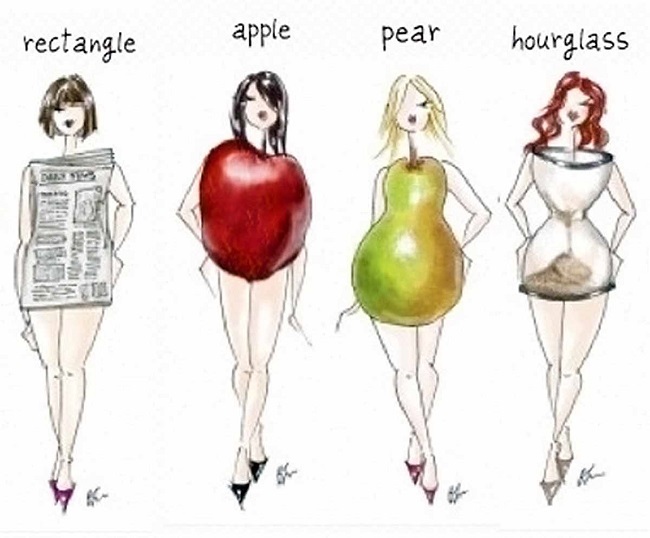 There are four major body shapes, rectangle, pear, apple, and hourglass. Here is the best information on how to eat and lose weight according to your body type and be healthy. 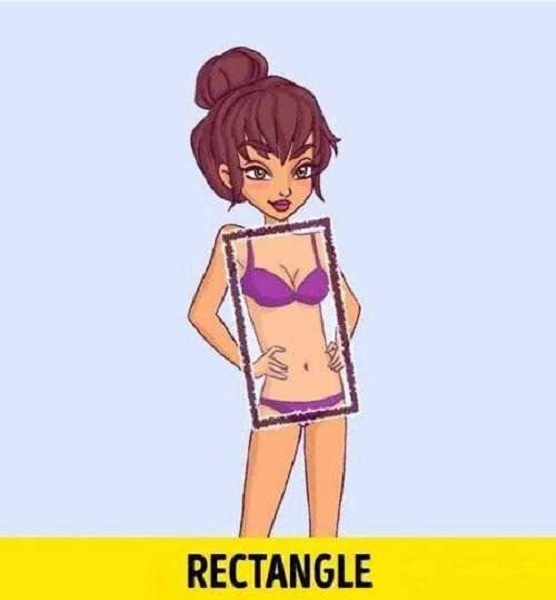 The rectangle body shape is characterized by an undefined waist and narrow hips. If you have this type of body, your chances of gaining weight are less. But that doesn’t mean you shouldn’t maintain your diet. To maintain a healthy diet, consume healthy fats like omega 3 fatty acids. Foods rich in omega 3’s are salmon, avocado, almonds. Plant-based protein would also be an added benefit for you. Rich sources of plant-based protein are quinoa, spinach, legumes, broccoli, spirulina and chia seeds. 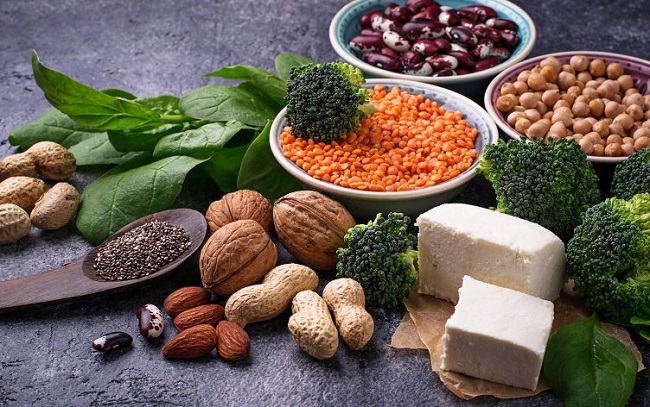 Regardless of how thin you are, you need to follow a healthy diet balanced with the healthy carbs, healthy fats and protein. 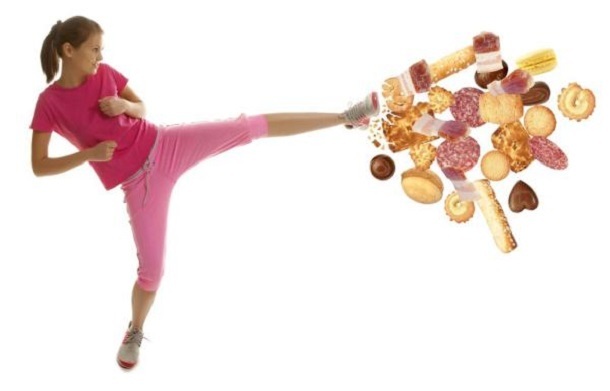 Avoid fast food and excess sugary foods. 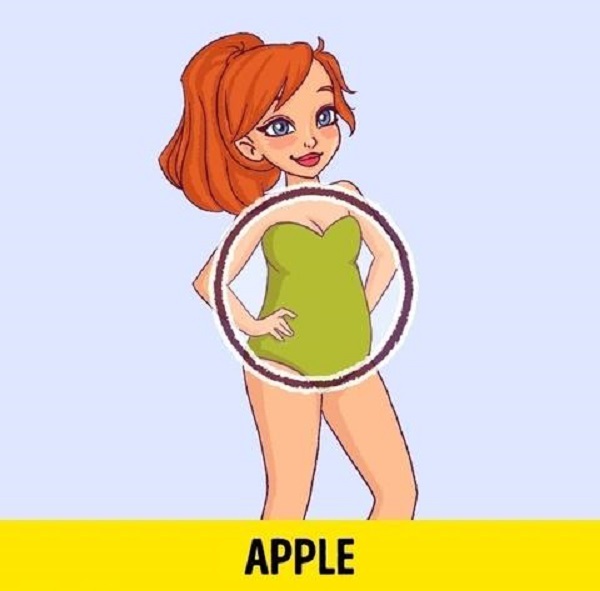 An apple body shape is a bit top heavy with a wide torso and broad shoulders, full bust, waist and upper back. Women with an apple shape body may have thinner arms and legs and may gain weight around the waistlines and midsection. Apple body types should eat little in quantity but often. This means space your meals out to six meals a day with reduce portions of food. This is much better than eating three heavy meals a day as the body can metabolize smaller quantities faster. 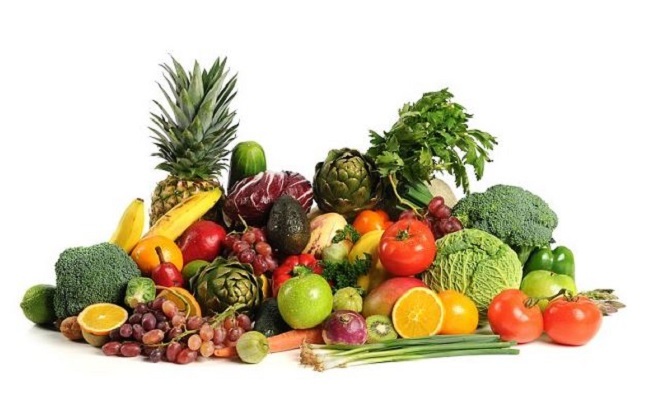 Consume more fruits and vegetables which will introduce more fiber into your diet. 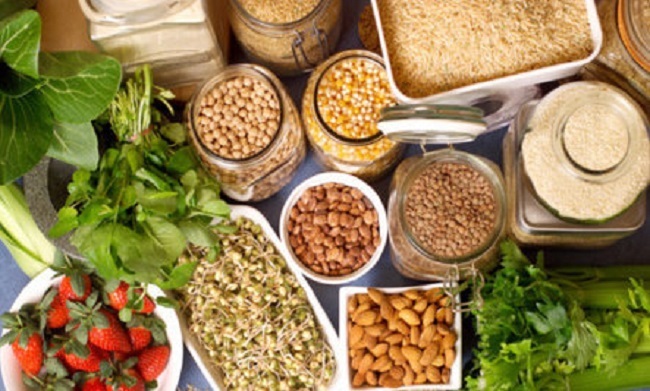 Fiber aids in faster digestion and keep you satiated so you won’t eat excess. Get your vitamin C and low fat dairy. Eat only that type of yoghurt which is good for regulating digestion. Avoid foods that create gas, bloating and swelling like junk food, fast food, bread, and certain vegetables. The pear-shaped body has characteristics of hips being larger than the bust. Those with a pear shape usually gain weight around the thighs and hips and possess a risk of water retention. However, exercise and physical activity can prevent this from happening. Pear-shaped body type should incorporate meat, eggs, dairy and high protein in the diet. 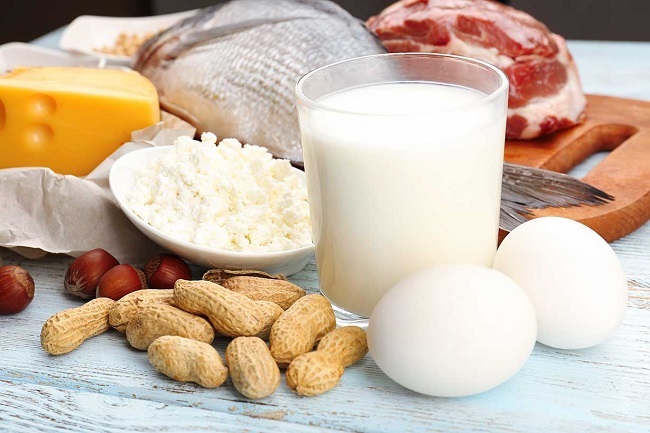 Protein helps you maintain your weight and fat gain. It also helps in building muscle. However, along with your diet, exercise is necessary to reduce fat and lose weight. 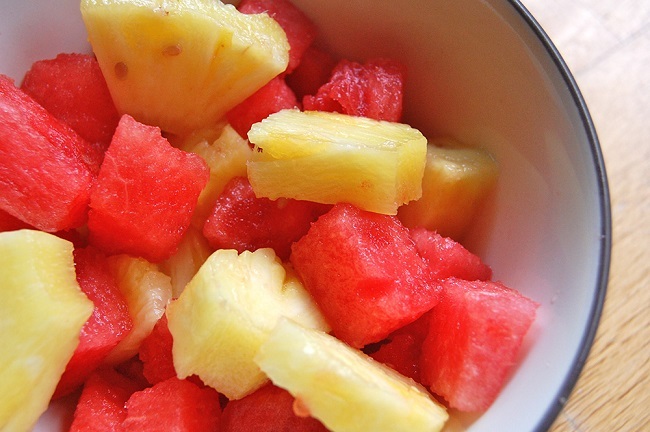 To detoxify your body, consume fruits like watermelon and pineapple. These fruits will cleanse your body and remove all the toxic substances that are slowing down your metabolism which is why you gain fat faster. Herbal green teas are also beneficial for your health and metabolism. Avoid high sodium foods and decrease salt intake. 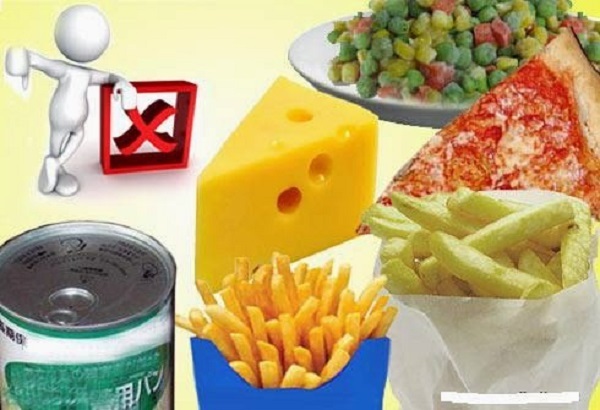 Avoid refined foods like noodles, white rice, and bread. These can be substituted for healthier grains and whole foods. The most desired body shape characterized by proportional bust and hips with slim waist. But while women love to have this body shape, they are still prone to putting on weight evenly throughout the body so one has to be careful. The overall weight gain may also decrease muscle tone. 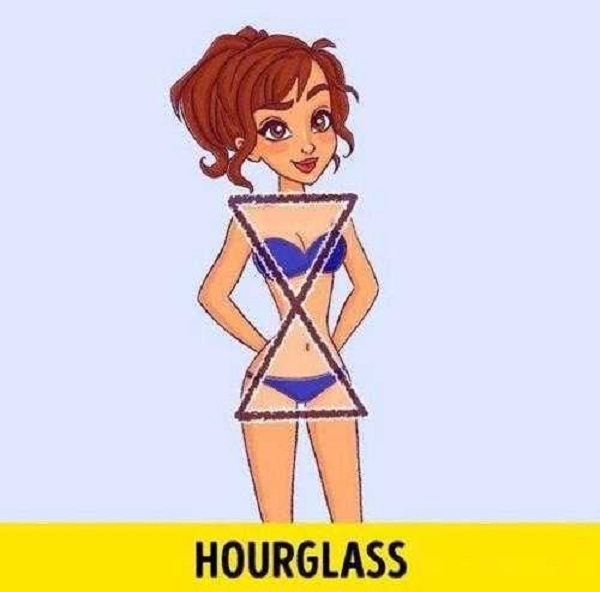 Women with hourglass figures are also at risk of high blood sugar which is why you should eat foods with a low glycemic value. 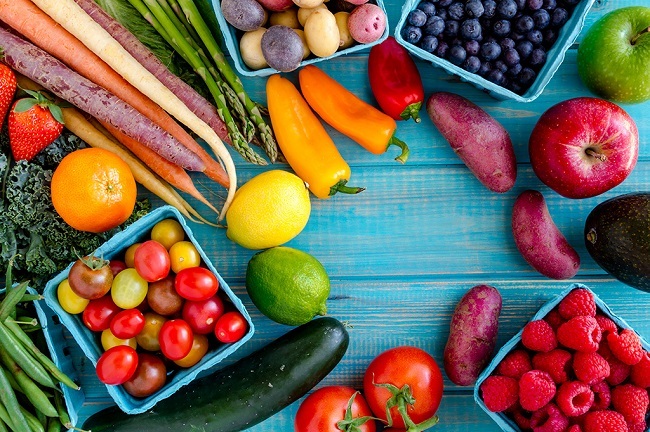 Your diet should consist of 6 small meals a day with more fresh fruit, vegetables, healthy fats and lean protein. 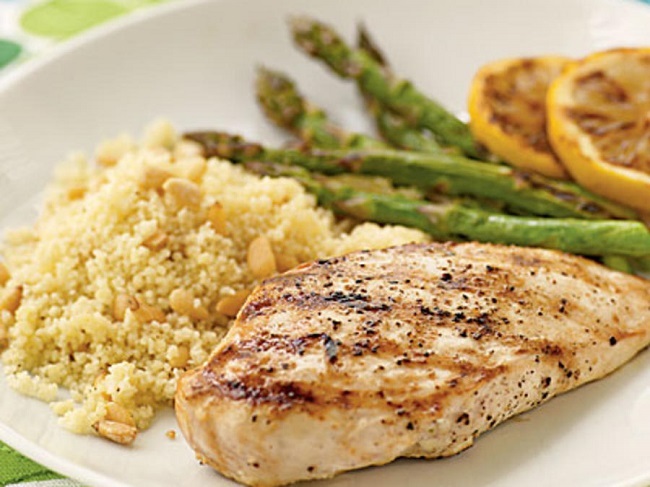 You could try lean chicken breast which is an excellent and healthy protein choice. 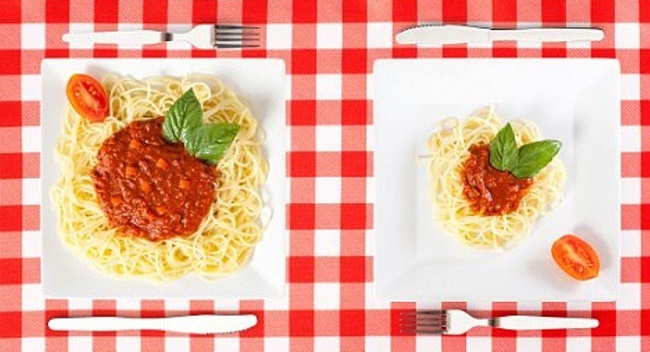 Hourglass figure body types should avoid refined flours like noodles, pastas and white rice. These can be replaced by healthier wholesome foods.